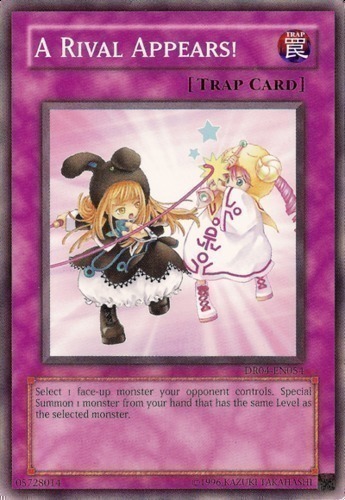 FLIP: Choose 1 Trap from your Deck and place it on top of your Deck, or, if "Necrovalley" is on the field, you can add that Trap to your hand instead. 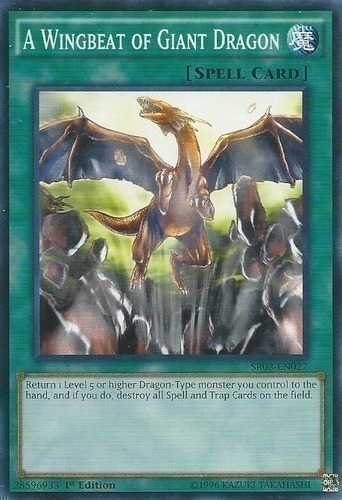 A player cannot attack face-down monsters during this turn. 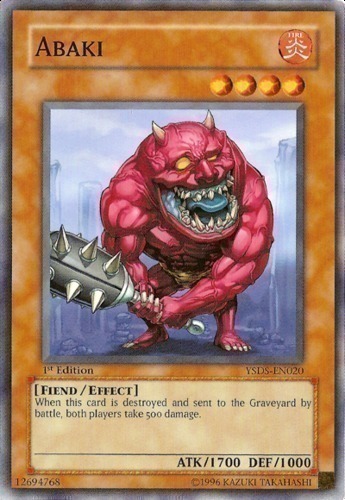 All WATER monsters on the field gain 200 ATK/DEF. 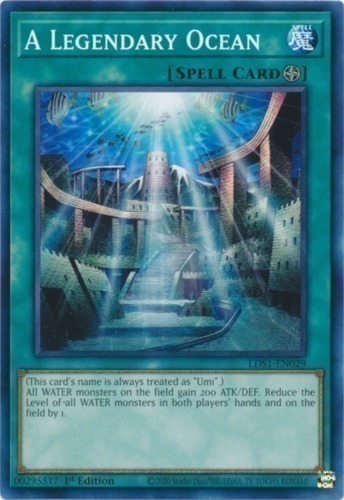 Reduce the Level of all WATER monsters in both players' hands and on the field by 1. 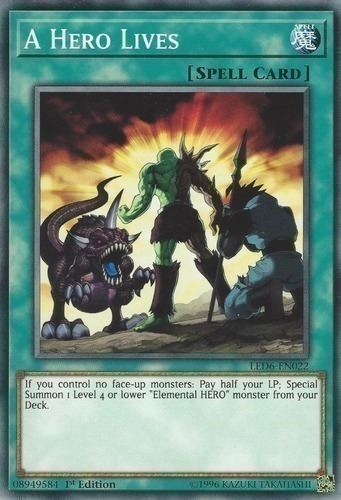 Select 1 face-up monster your opponent controls. 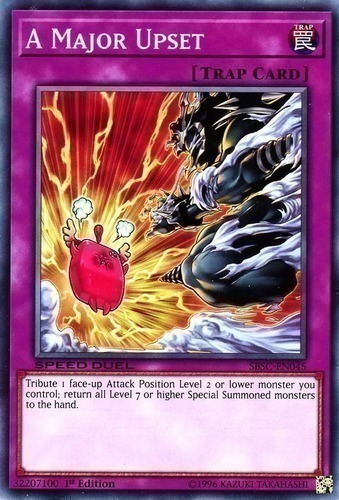 Special Summon 1 monster from your hand that has the same Level as the selected monster. 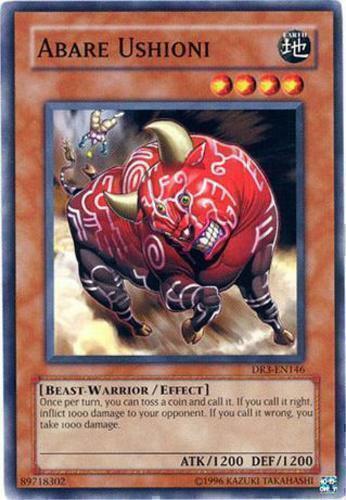 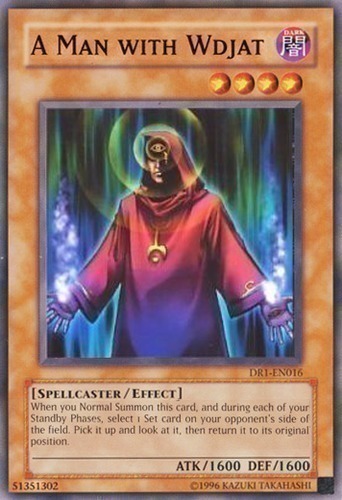 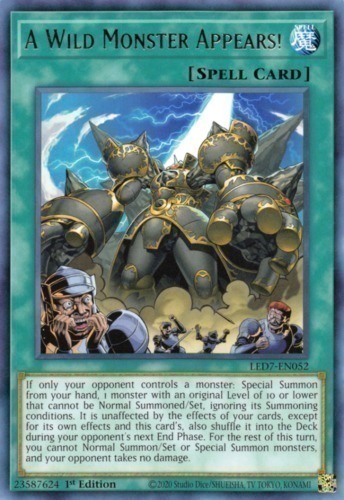 If your opponent controls a monster and you control no monsters: Special Summon from your hand, 1 monster with an original Level of 10 or lower that cannot be Normal Summoned/Set, ignoring its Summoning conditions. 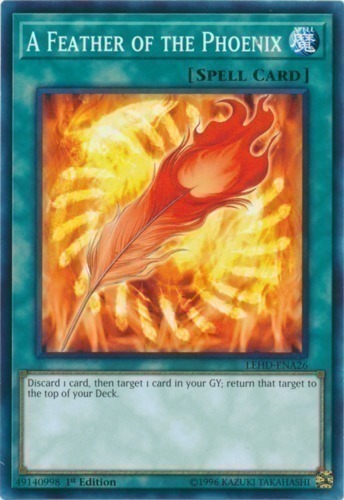 It is unaffected by the effects of your cards, except for its own effects and this card's, also shuffle it into the Deck during your opponent's next End Phase. 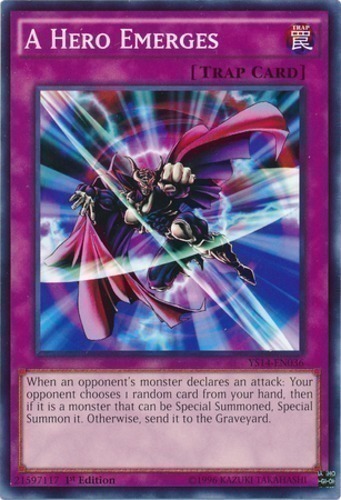 For the rest of this turn, you cannot Normal Summon/Set or Special Summon monsters, and your opponent takes no damage. 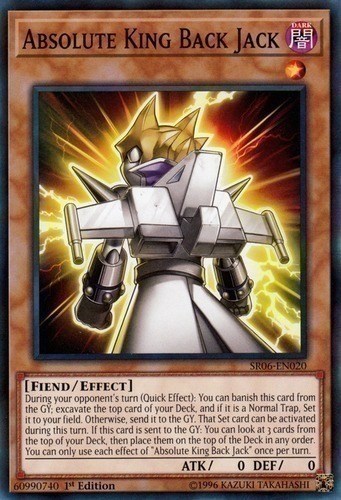 Activate only during your opponent's turn. 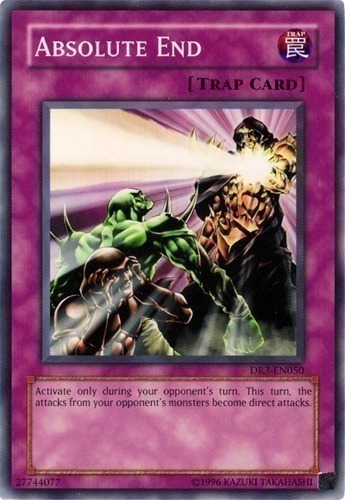 This turn, the attacks from your opponent's monsters become direct attacks. 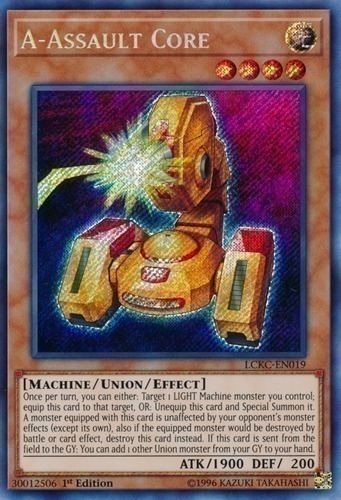 During your opponent's turn (Quick Effect): You can banish this card from the GY; excavate the top card of your Deck, and if it is a Normal Trap, Set it to your field. 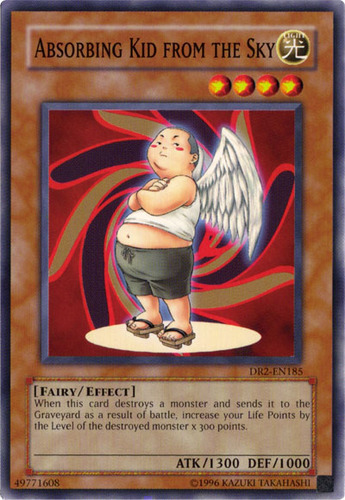 Otherwise, send it to the GY. 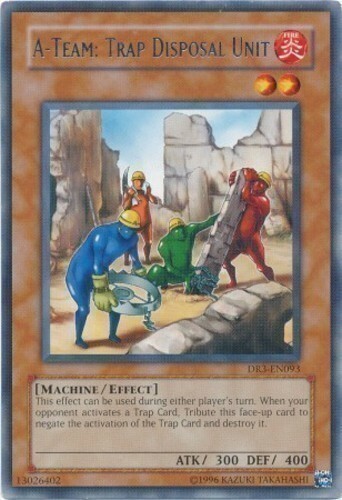 That Set card can be activated during this turn. 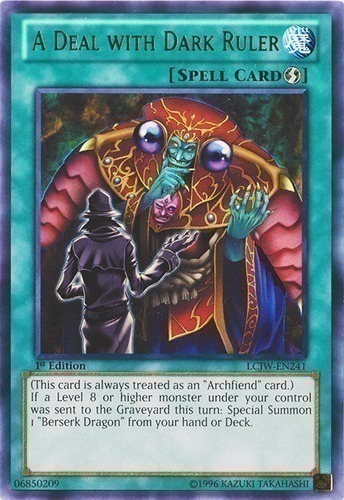 If this card is sent to the GY: You can look at 3 cards from the top of your Deck, then place them on the top of the Deck in any order. 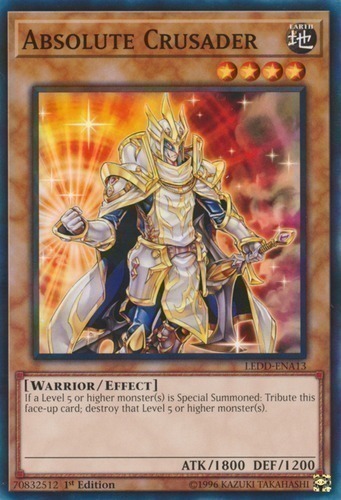 You can only use each effect of "Absolute King Back Jack" once per turn. 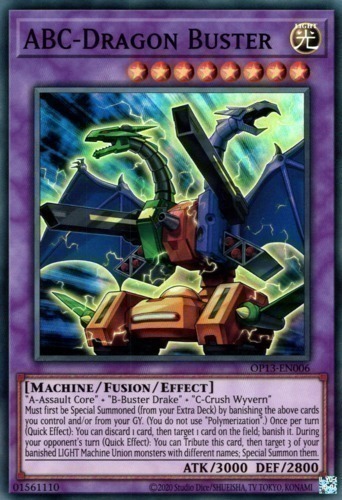 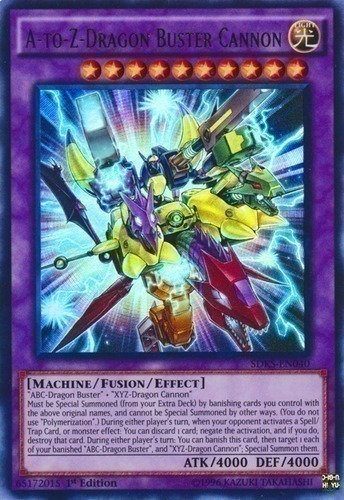 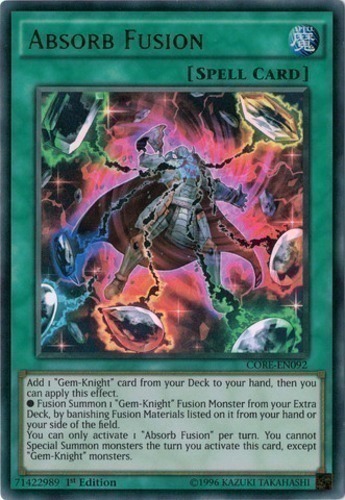 ● Fusion Summon 1 "Gem-Knight" Fusion Monster from your Extra Deck, by banishing Fusion Materials listed on it from your hand or your side of the field. 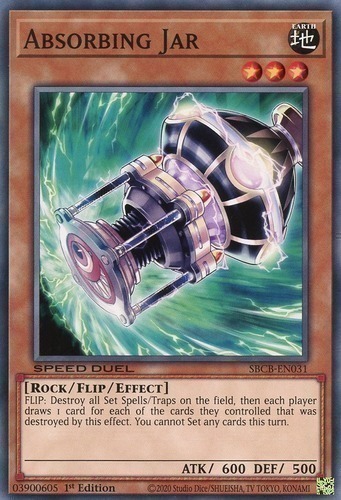 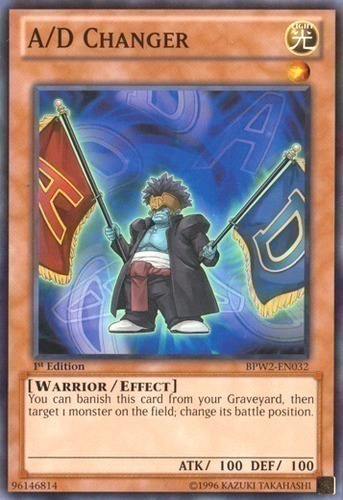 FLIP: Destroy all Set Spell/Trap Cards on the field, then each player draws 1 card for each of the cards they controlled that was destroyed by this effect. 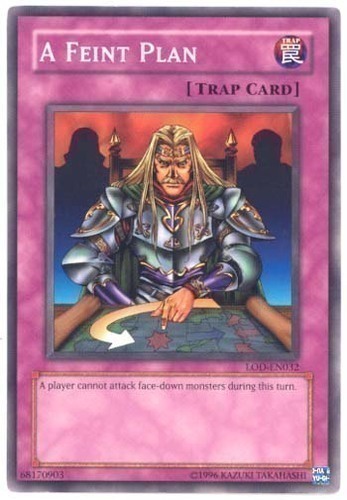 You cannot Set any cards this turn.